Parents and students can add pictures that may be used in the TVMS Yearbook. 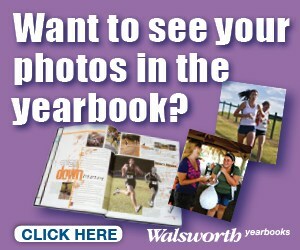 To upload pictures that may be used in this year's yearbook, click on the link below. The access code is tvmsyearbook which is also provided below. Thank you for your contribution!